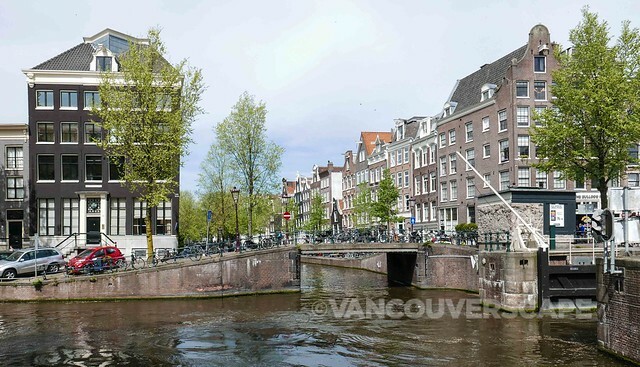 As some of you know, I lived in Holland for eight years and would frequent Amsterdam on day trips from Amersfoort, a mere half hour direct train ride separating the two canal cities. We began our recent holiday with four days in Holland, spending time in a small village where my husband’s parents live. On our last full day in the country, we checked into the Renaissance Amsterdam and take in a full day before our next morning flight to Venice. 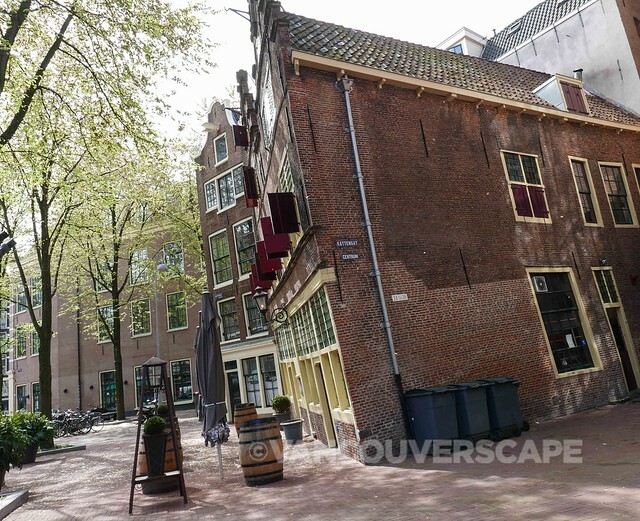 Along the Damrak (the major avenue that leads from the train station and ends at Dam Square), behind the hotel, and along the canals are numerous photo-worthy spots filled with nooks and crannies. 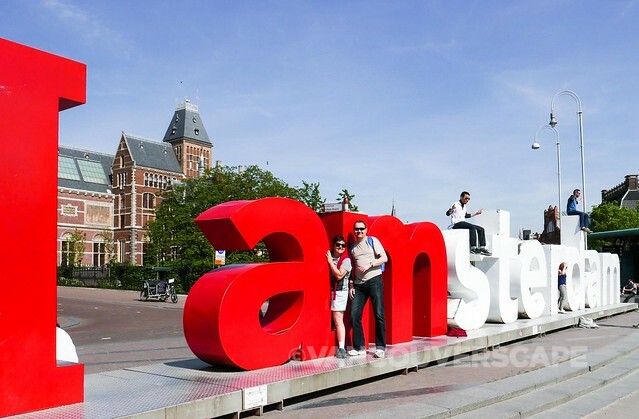 Amsterdam is picturesque all on its own, but add the bikes, boats, and food and you’re golden. 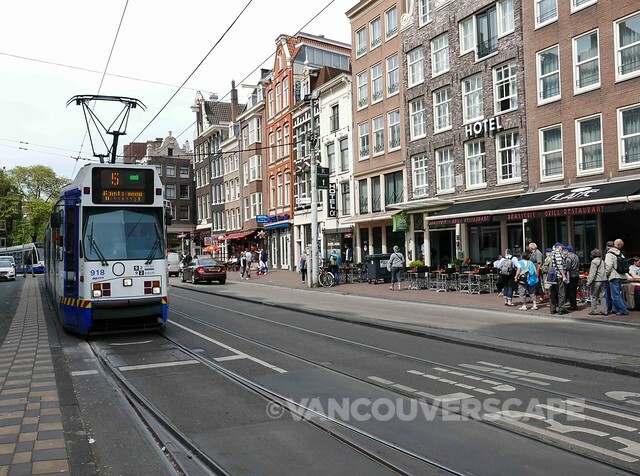 There’s always a tram stop in the area; many tobacco shops and hotels sell one and two-day passes as well as single-use tickets. You can also buy a €2.80 one-hour ticket aboard most trams. The system’s gone electronic since we lived here; the old-school Strippenkaarts are a thing of the past since 2010 (this was a numbered paper ticket where you’d enter a tram or bus and stamp the appropriate number of strips per distance taken through a machine). 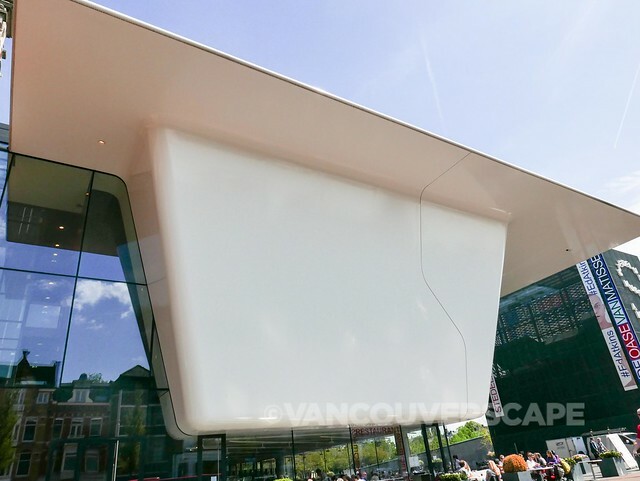 Vroom & Dreesmann’s (V&D) La Place is convenient to fit into a day excursion (they’re located all over Holland). 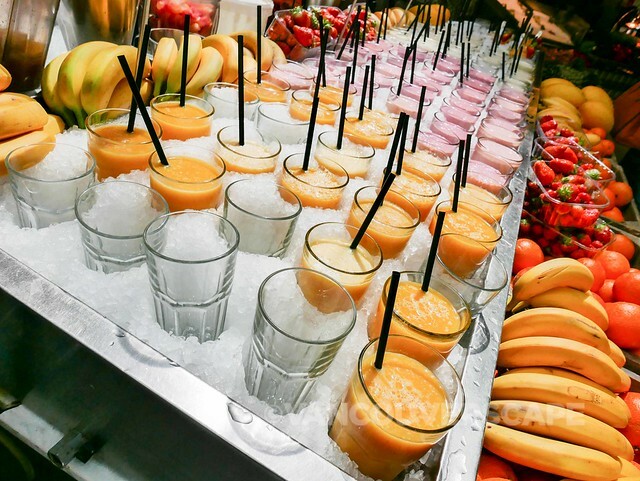 The self-service cafeteria is loaded with great food: fresh breads and sandwiches, salads, soups, desserts and hot and cold drinks. Right in the heart of the shopping area (where Kalverstraat meets Rokin) near the start of the flower market, V&D happens to be an affordable Dutch department store chain (I’d compare it to a Sears or Macy’s), so when you’re done fueling up, check out some of the goods for sale. 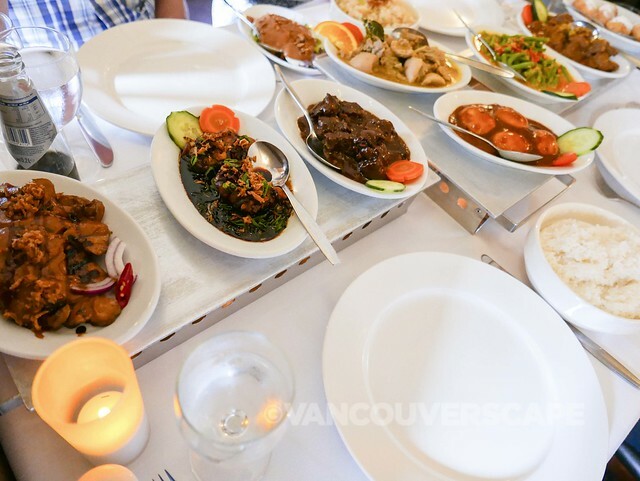 We dined close to the Leidesplein at Puri Mas, a long-standing solid choice for Indonesian cuisine — and the famed rijsttafel. There’s several options on offer catering to all appetites and tastes. Puri Mas is located at Lange Leidsedwarsstraat 37-41. 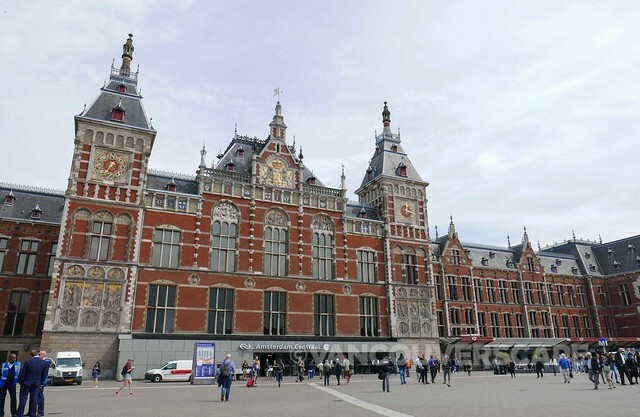 Take the tram to Museumplein to visit the Van Gogh, Rijksmuseum, and recently renovated Stedelijk Museum. 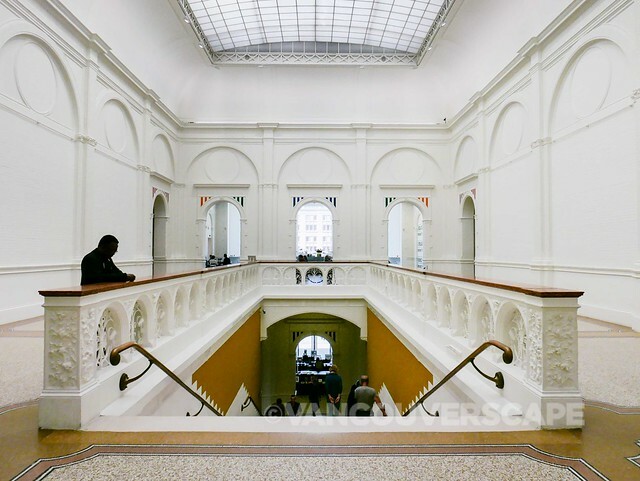 To this day, the Stedelijk remains my fave Amsterdam art space. Now through August 16 there’s a special Matisse exhibit, The Oasis of Matisse, forming the largest Henri Matisse retrospective the country’s seen to date. 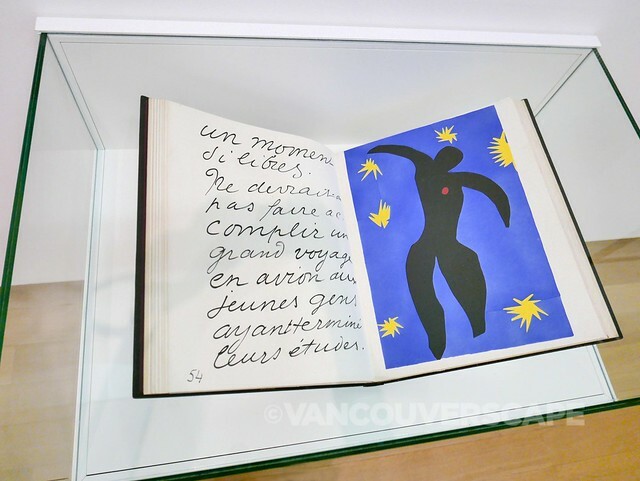 What’s great about this exhibit is the fact that Matisse’s works are hung alongside many artists who were inspired by the French master, so you can see the influences and similarities in the works. 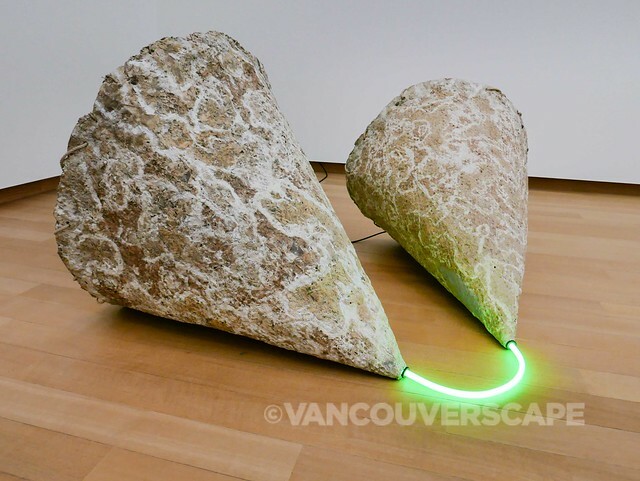 Once you’ve experienced one of these must-see museums, stop in for a beer and snacks at one of the numerous sidewalk cafés in town. 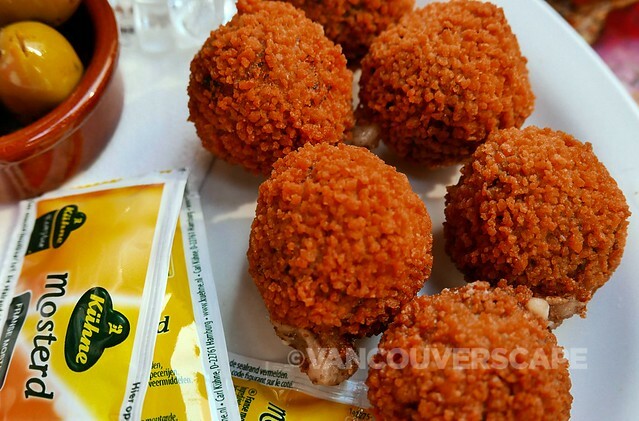 Beer and croquettes? Don’t mind if we do! 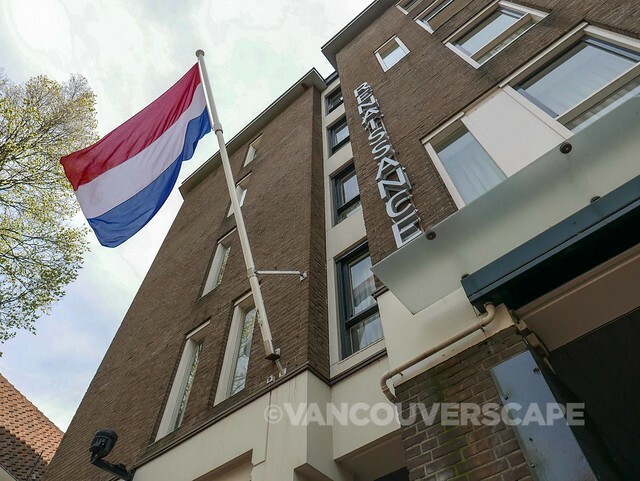 The Renaissance Amsterdam (part of the Marriott chain) makes a great base as it’s less than 10 minutes to Amsterdam Centraal train station on foot (it’s about 15 minutes to Schipol Airport from Centraal). Though close to the action, the hotel has the advantage of being located on a quiet side street, giving us one of the soundest city sleeps ever! The modern, comfortable five-star hotel with 402 guest rooms offers valet parking, wifi, and several dining options, including Club Lounge access, where for an extra €40/daily per person, you can take advantage of a full buffet breakfast, refreshments during the day, internet and media work areas, plus afternoon tea and evening cocktails and canapés. At the hotel, there’s the Kopelcafé (a typical Dutch ‘brown café), 2B Lounge Bar, and Italian Scossa Restaurant for convenience, however we were out in town most of the day and longed for a traditional Rijfsttafel (Indonesian multi course experience) while in Amsterdam. Having a hearty breakfast right in the hotel was the best way to start an early morning before a full day of being on the road. 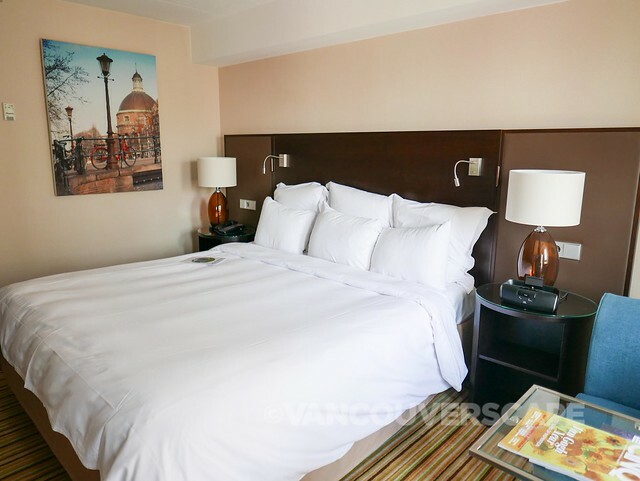 The Renaissance also offers laundry and dry cleaning services, a fitness room, laptop safes, Renaissance Beds and bedding for a fitful sleep, and high-speed internet (wired and wifi). Another great aspect of Renaissance Hotels is the onsite Navigator service. They’ll create an “In The Know” document for you upon check in, outlining specific recommendations in the city, updated weekly, giving a great overview of what to see and do in town. 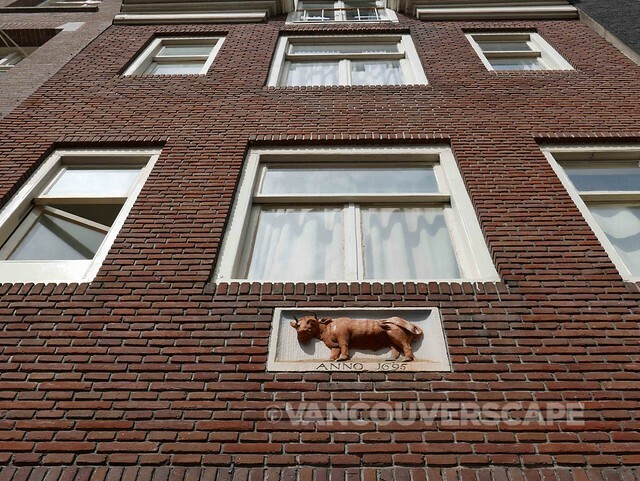 The Renaissance Amsterdam Hotel is located at Kattengat 1 in Amsterdam. 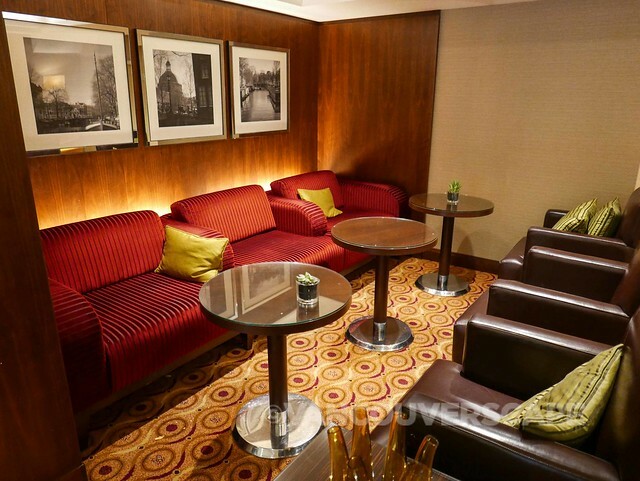 We were guests of the Renaissance Amsterdam Hotel with Club Lounge access. Meals, museums and beer were on our own dime. Opinions, as always, are our own.